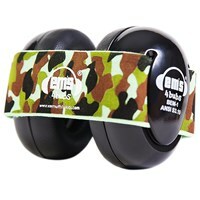 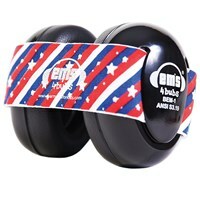 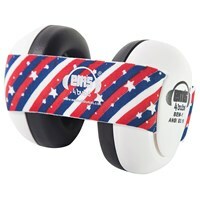 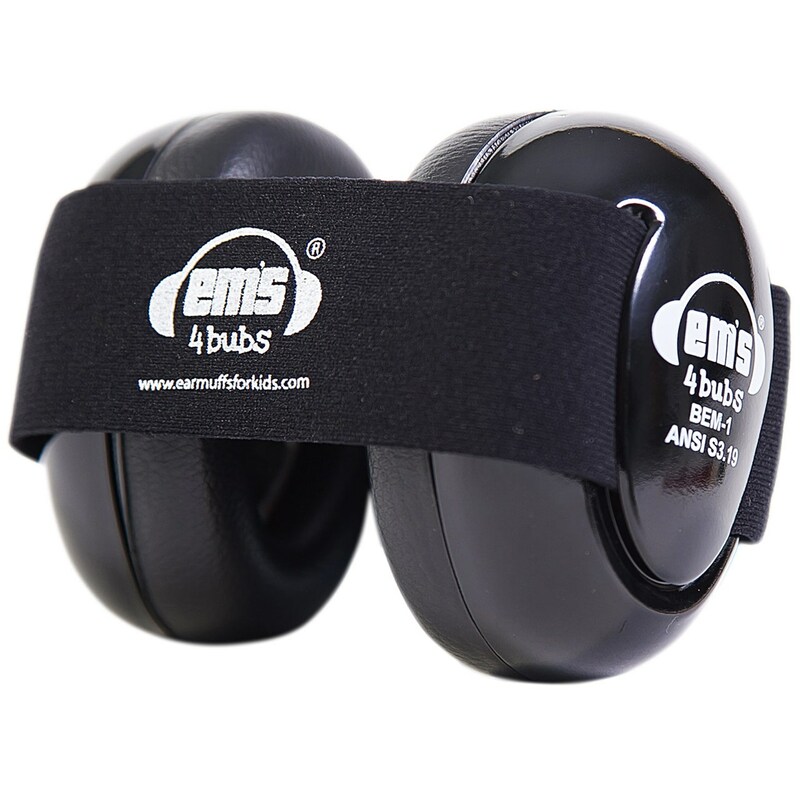 Ems 4 Bubs Baby Hearing Protection Earmuffs are designed to protect babies from noise-induced hearing loss. 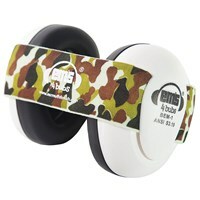 Recommended for newborn to 18 month olds. 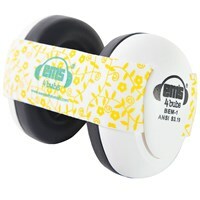 Note: For sanitary and health reasons, product is non-returnable.